Find out how to get Free Replacement Windows! At Texas Rooms And Windows, we provide a full line of Custom, Insulated, Vinyl Replacement Windows that are truly beautiful and amazingly Energy Efficient. 1) Large, stunning glass areas to allow for maximum light transmittance and visibility. 2) Ultra-Premium PVC Vinyl and/or Vinyl-Wood Composite Frames. -Rich, warm look of freshly painted wood with No Painting or maintenace! 3) 100% hidden fasteners and fusion-welded corners. -Gives your home and new windows the real look and feel of finely finished furniture. 4) Full 20 year to Lifetime Warranties on all materials, seals, glass breakage, hardware and sreens. -You only pay for our windows once! No continued headaches or costly replacement parts. 5) Full Lifetime Warranty covering workmanship and installation. -You know it's done right the first time or we make it right. At our cost, not yours! 6) Full Low Price Assurance Guarantee on all products. -Shop all you want. 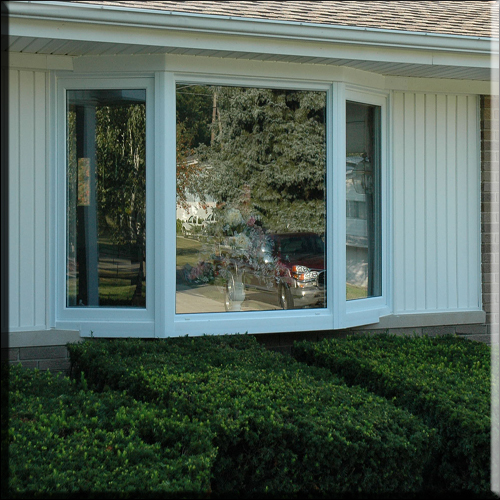 We absolutely guarante that you cannot find a comparable window package for less money. 7) 100% "No-Metal" SuperSpacer™ systems from EdgeTech. -These blow away the other guy's normal warm-edge, metal, or intercept spacers to drastically reduce or eliminate the normal problems of condensation. Super Spacers also mean less noise and more efficiency! 8) Guardian Clima-Guard, Premium RLE 71/38 Low Emmisivity, Heat-Reflective coatings and our Exclusive, Crystal Cool glass packages. 9) Fully insulated frames and glass... Foam-Filled frames and Argon Gas-filled air spaces. -Two words... QUIET & EFFICIENT! 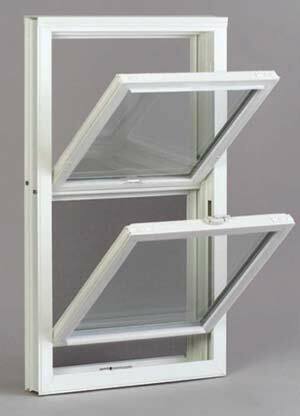 10) Beautiful, Efficcient Custom Window styles and sizes including: Double or triple pane, Premium Low E & heat-reflective glass, Argon or krypton gas, Double hung windows, Awning Windows, Casement Windows, Sliding window Bay windows, Bow windows and more! 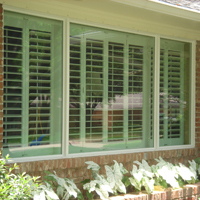 -All replacement windows are designed how YOU want them. We can match any existing home style or create something unique for you. The bottom line is... you can getthe window options, styles and energy efficiency that makes your home more comfortable and attractive. 11) Professional Installations by friendly, helpful, clean, experienced crews who are bonded and insured. -How does a nice, friendly production staff with all of the latest training and installation methods available to them as well as over 30 years combined experience sound? You can also visit : Efficient Windows Collaborative Website for detailed information about individual window performance and to get EPA Energy recommendations for your state and/or city. Buy any Window and get the next one of equal value FREE!